Pastor Mark’s Fall teaching schedule for 2013 | The Old Adam Lives! What’s coming up in Pastor Mark’s class? Pastor Mark lays out the plan for his Fall teaching schedule. 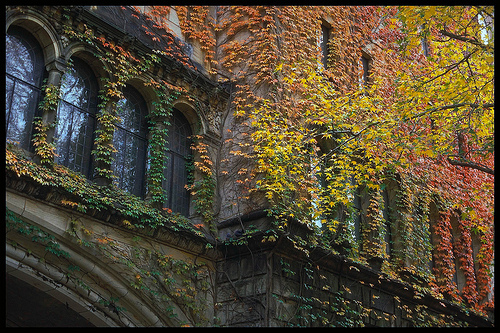 And thank you to flickr and Yale University, for the photo.